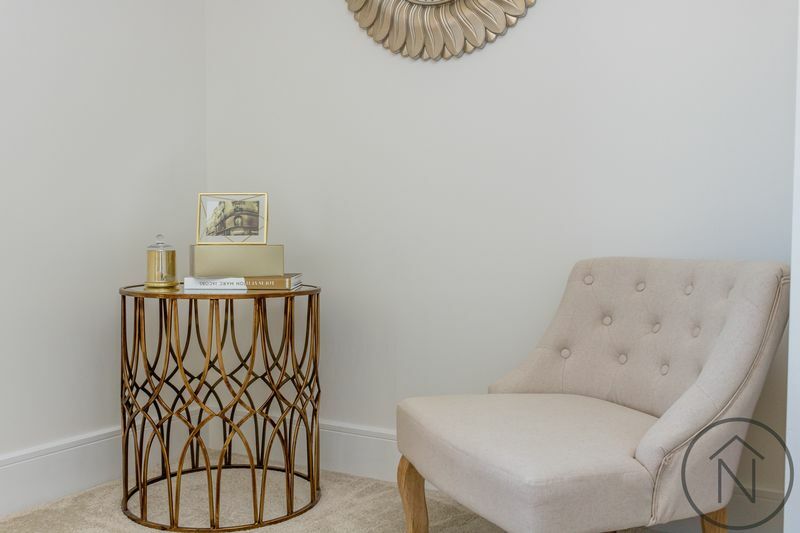 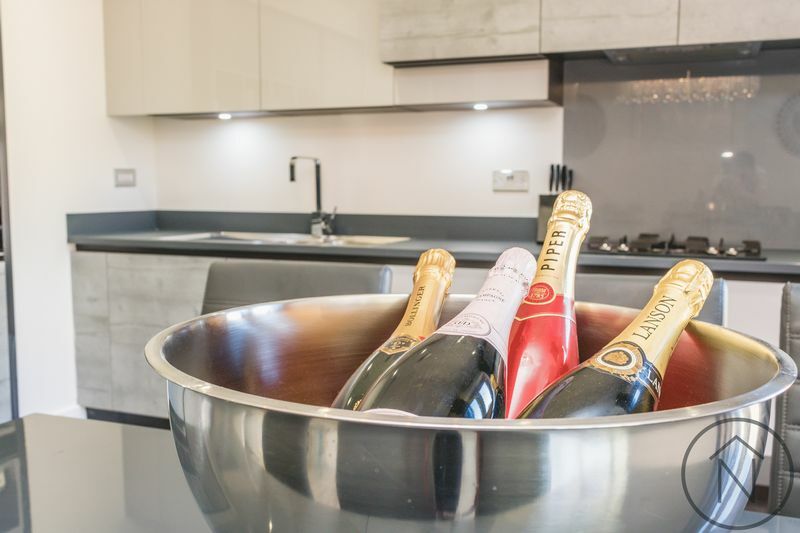 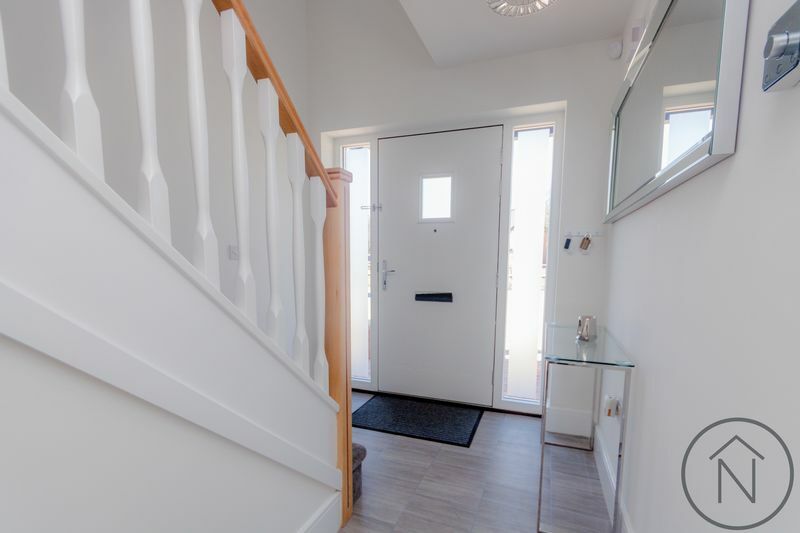 The Rosebury has a bright and airy hallway that leads to a Milan-inspired kitchen, with integrated appliances and a uniquely designed open plan living and dining area. Light and spacious, the area retains defined lines, keeping kitchen, dining and relaxing zones separate. 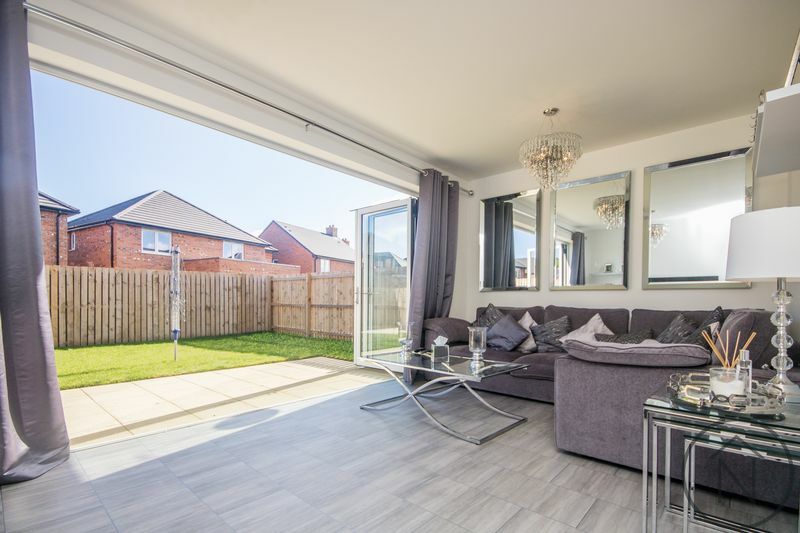 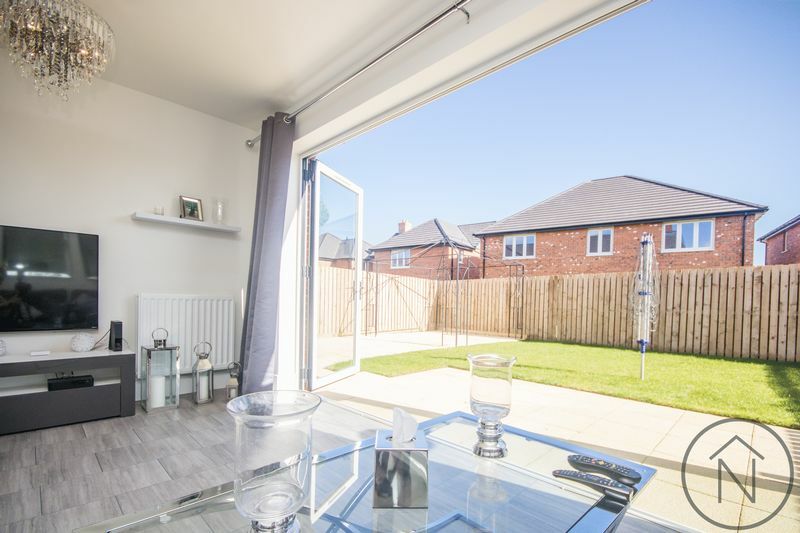 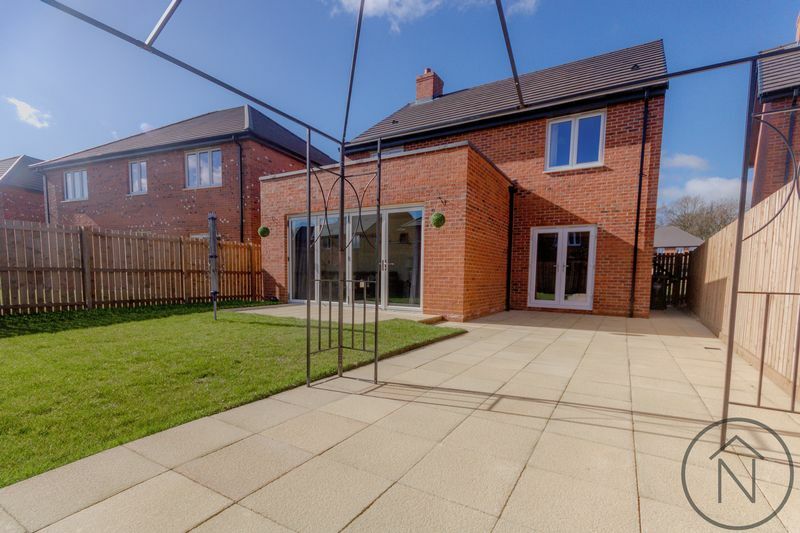 The area extends, through bi-fold doors, into the landscaped rear garden. 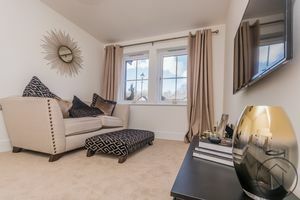 To the left of the hallway is a separate living room - ideal for families wanting extra room. 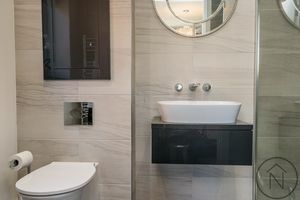 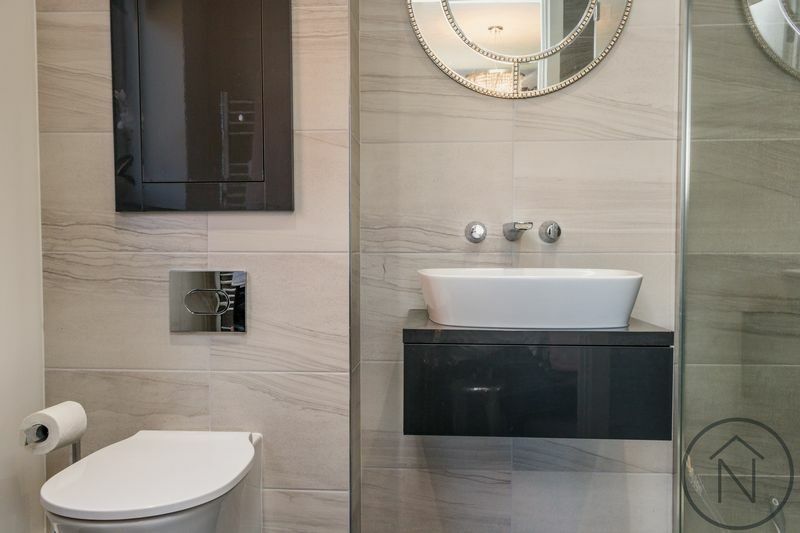 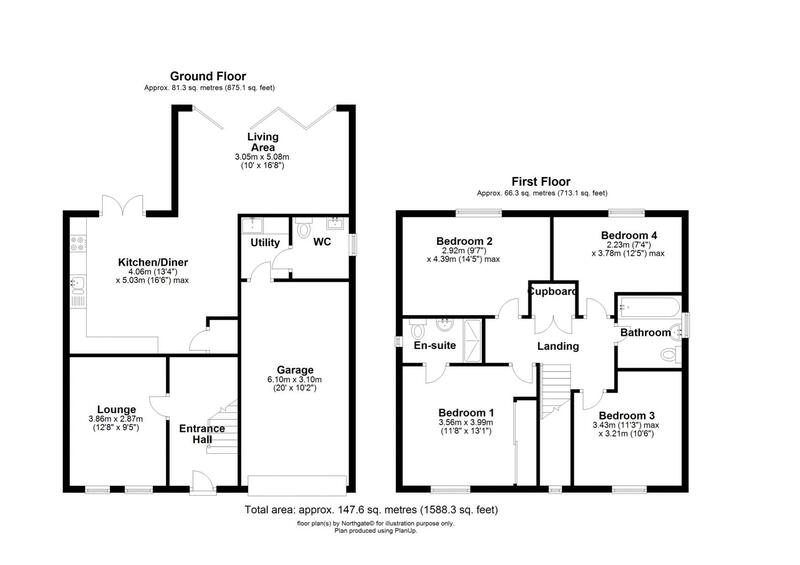 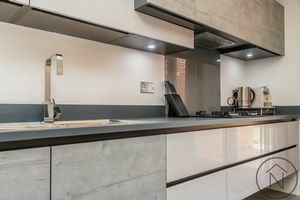 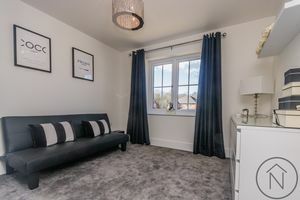 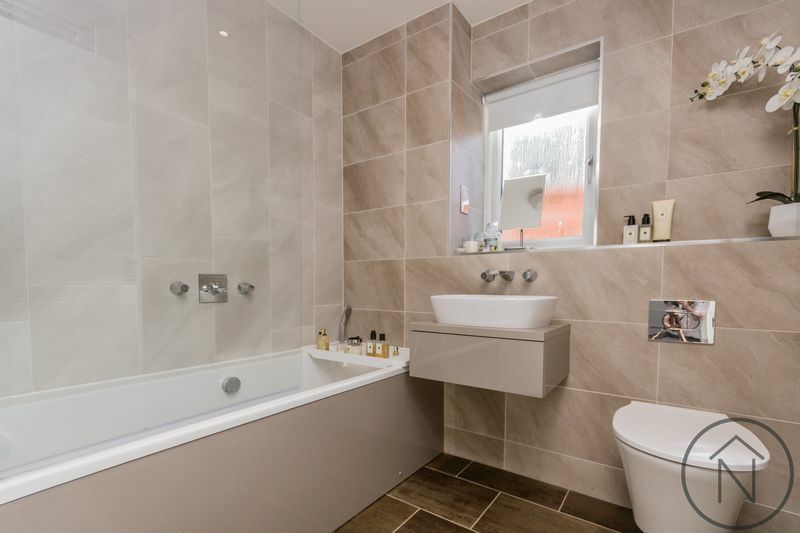 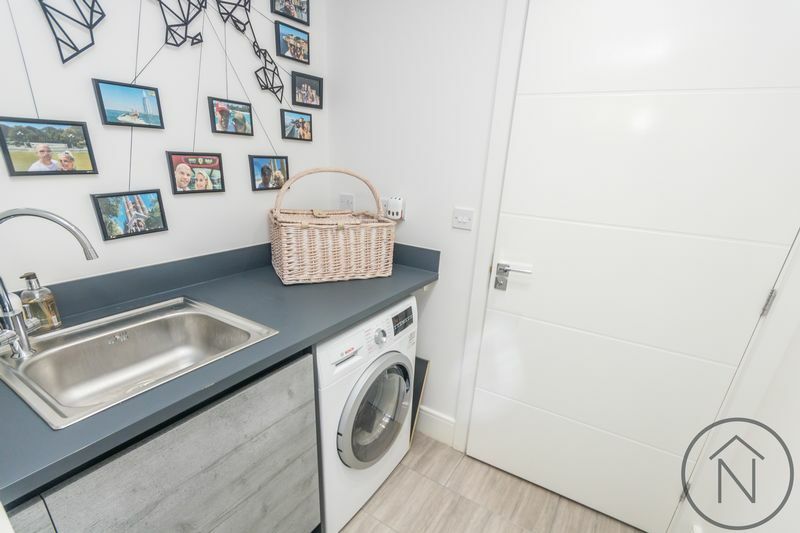 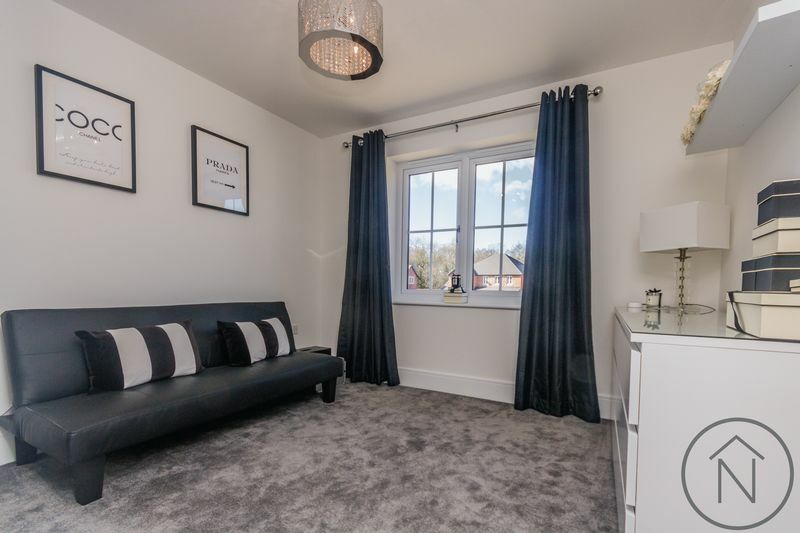 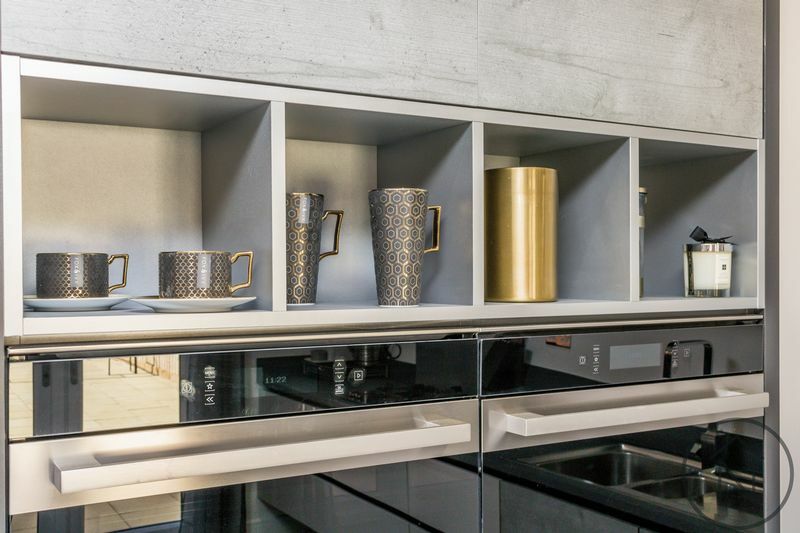 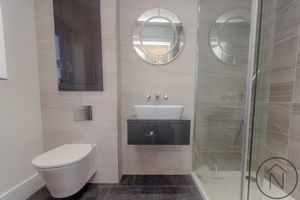 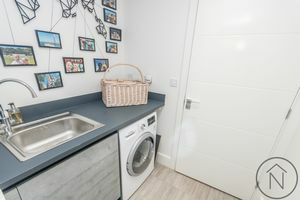 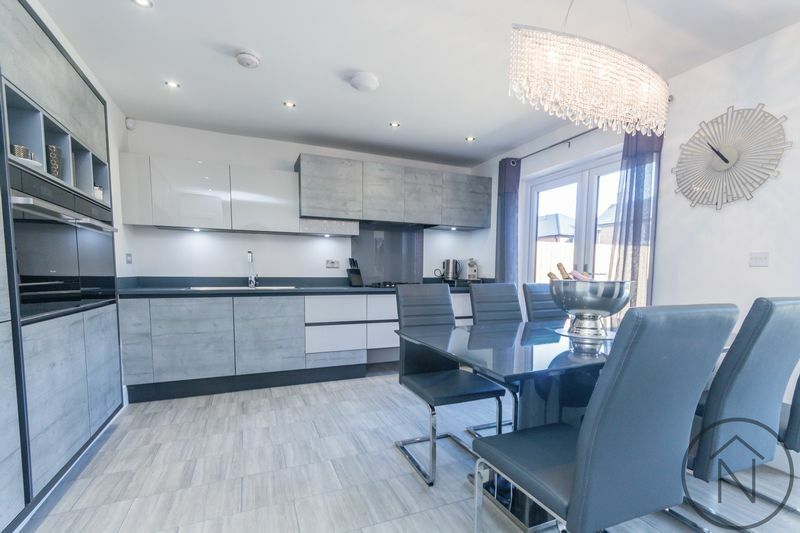 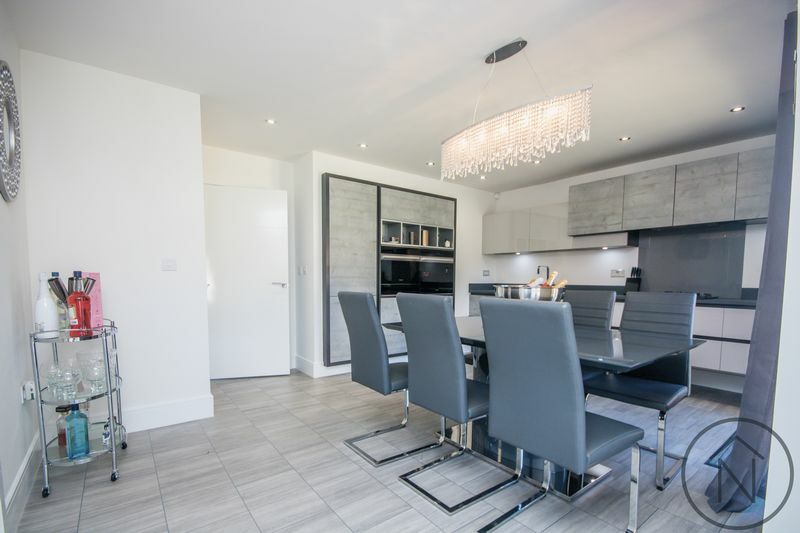 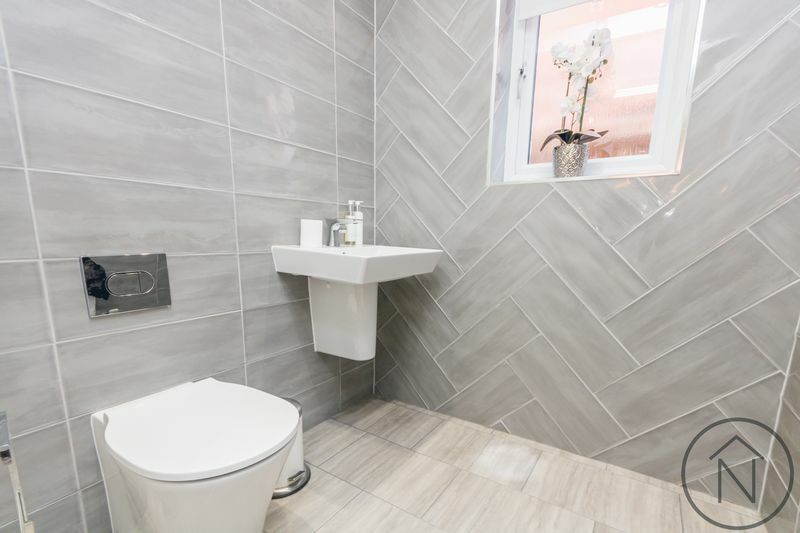 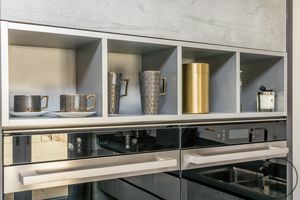 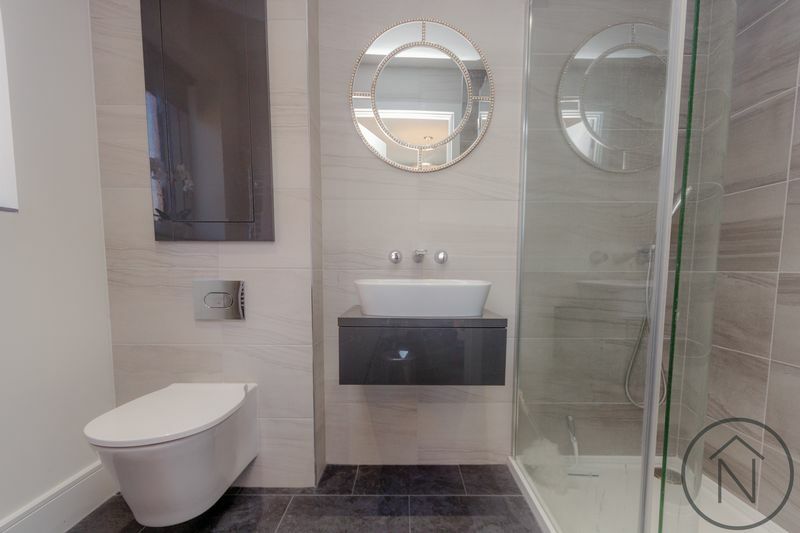 In addition, you’ll find a large WC, featuring contemporary full-height tiling, storage cupboard and utility room with separate access to the integral garage. 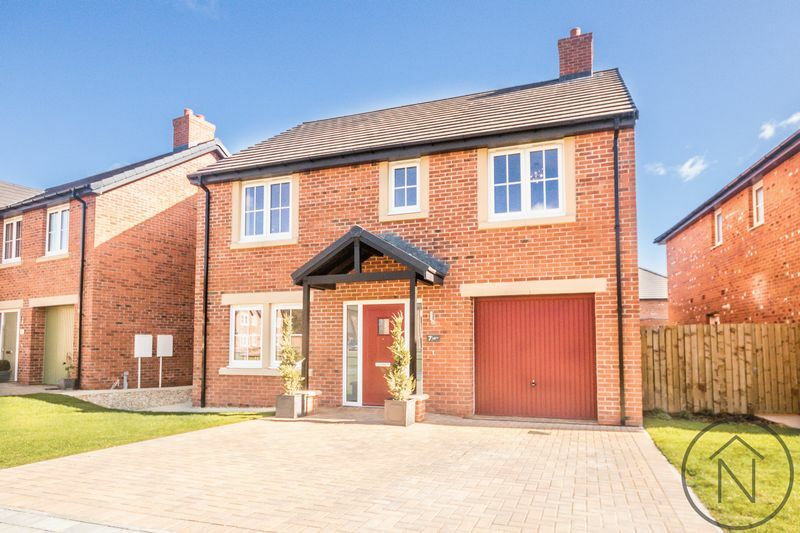 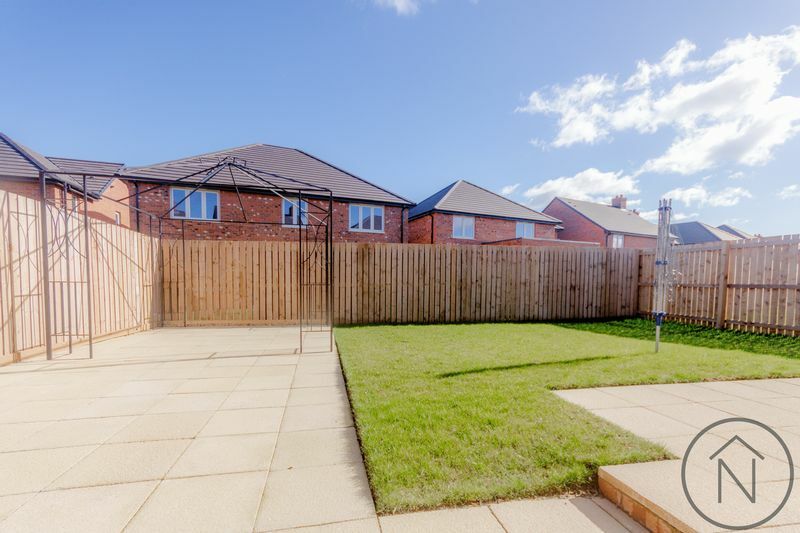 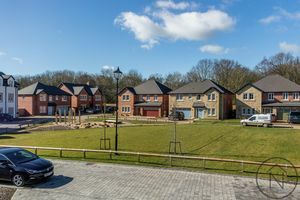 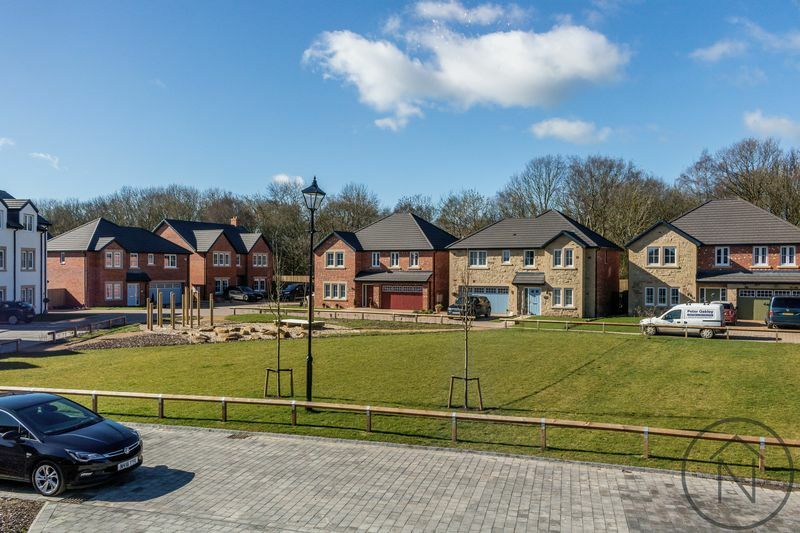 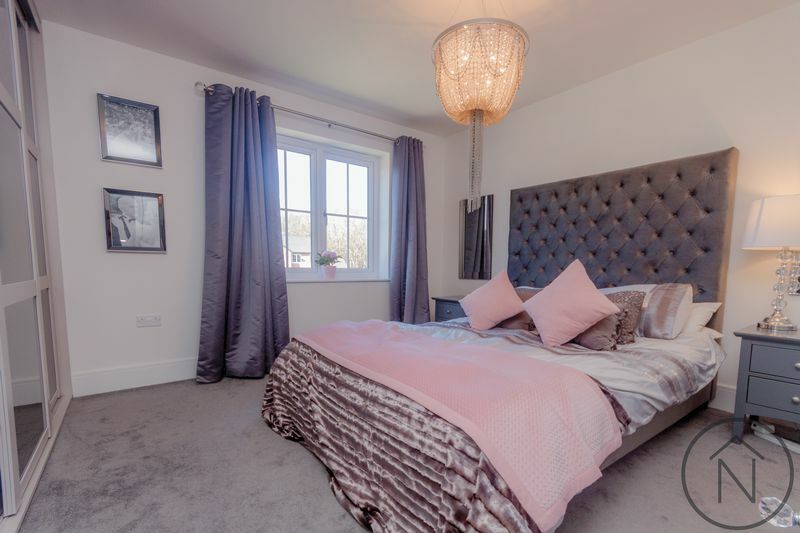 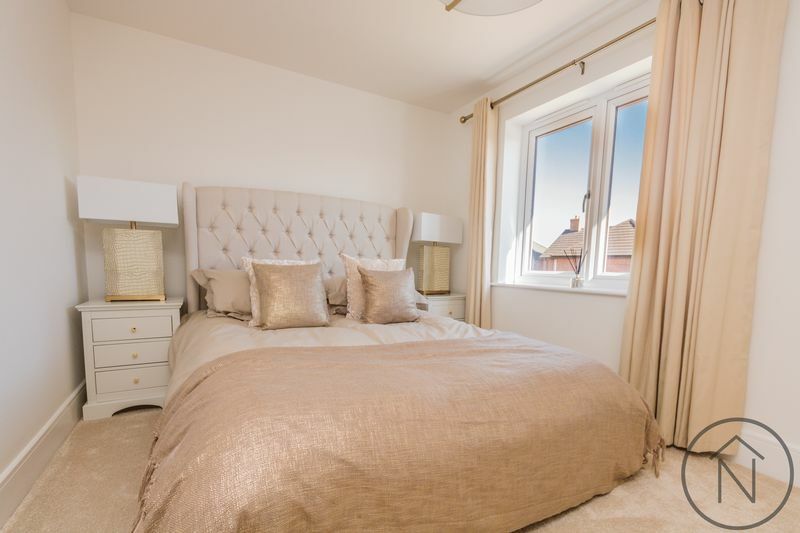 Overlooking a green to the front complete with a childrens play area, this really is the perfect family home.